I’m not going to boast about how much you need to run a referral campaign for your business. I’m writing these lines because I want to help you make sure that your Viral Loops referral campaign, is going to perform the way it deserves. We keep a close eye on all of our users’ campaigns, and we’ve identified what are the things that make or break a campaign, and in what metrics they translate into. People don’t buy products; they buy experiences. Write your copy in a way that communicates that. 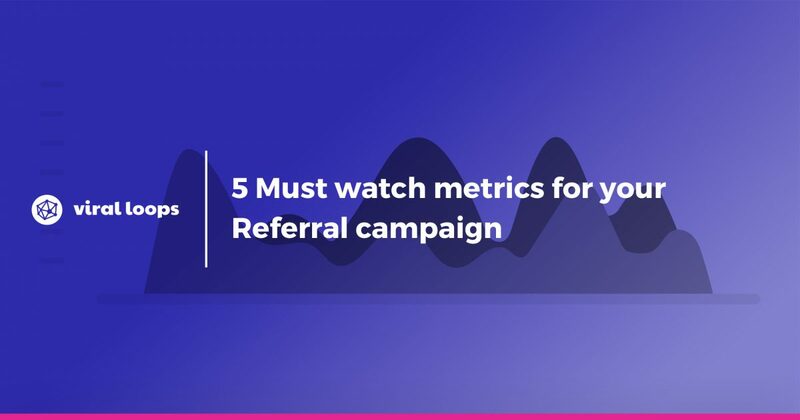 Here are the 5 Must watch metrics for your Referral Campaign. If 1 in 5 of your users will successfully recruit a new user in their ﬁrst month, your viral factor is 1/5 = 0.2, and our initial 5,000 users will recruit another 5,000 * 0.2 = 1,000 users in month 1. A sustainable viral factor of 0.15 to 0.25 is good, 0.4 is great, and around 0.7 is outstanding. 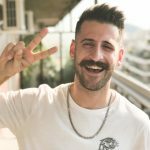 How many of the unique visits to your campaign’s page, turn into participants? This metric is a critical indicator of whether your campaign is doing good, great or completely bad. You don’t make it clear and easy for users to participate. Your copy doesn’t showcase the benefits for the end users. The rewards you offer are not a good fit. The whole campaign doesn’t align with your brand. Your Participant share rate is the average number of unique shares per campaign participant. The bigger this rate is, the bigger is your campaign’s organic reach, which translates into lower CPA for you. Make sharing as easy as possible. You should add the ability for your participants to share on as many touch points as possible. Offer rewards of very high value for the super campaign advocates (you can use our Milestone template for that). In addition, you can point out to your participant how close they are to attaining a certain milestone. Invitation Click Through Rate is the percentage of people who click your participant’s invitation to your campaign. You should allow users to customize their invitation message. Personalize your invitation emails by adding your original participant’s info in it. 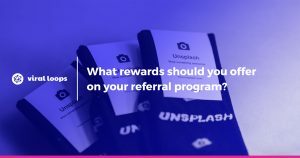 When your participant’s friend has clicked through on the invitation they received, they land on your referral campaign’s page. The invitation Conversion Rate is the percentage of the people coming from invitations, that actually become participants of your campaign. In this stage consistency between the invitation and what the new user sees on your campaign’s page, is crucial. That’s the reason you should prompt your participants to invite their friends by communicating the true value of your campaign. The Viral CoEfficient (a.k.a. The K-Factor). You should always keep in mind that copywriting is your biggest ally when you try to improve the aforementioned metrics of your referral campaign. From there, there are micro-optimizations that can be easily made inside Viral Loops, when you set up your campaign. In case you have any questions, I’ll be happy to answer everything so shoot it in the comment section. Ask us ANYTHING (except about our personal affairs, of course)!